If you are ever in doubt about your pet’s dental health, don’t wait until their next regular checkup. 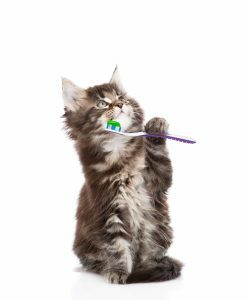 Book an appointment at Guildcrest Cat Hospital and we’ll be glad to give your pets the dental treatment they need. Regular dental cleanings are a huge step in preventing more serious (and expensive) medical procedures down the road.